Tianjin Dongda Chemical Group Co., Ltd was established in March 2,1998. 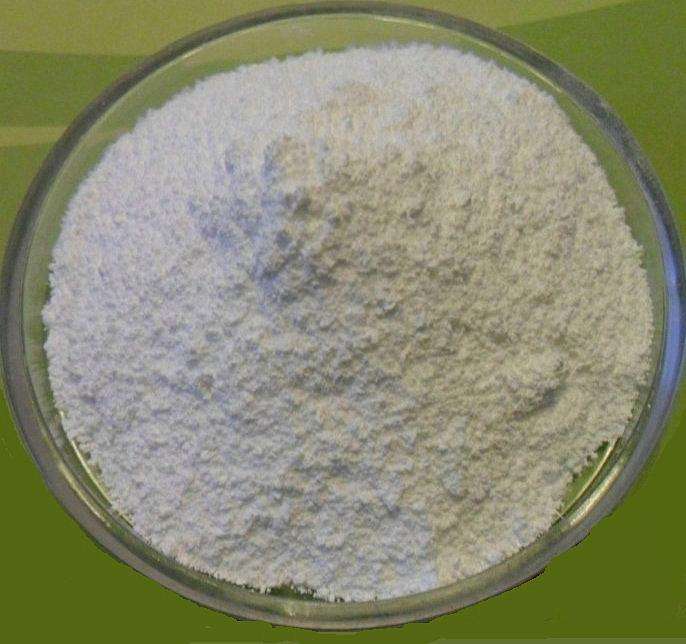 It is a professional Food additives manufacturing enterprise which specilizes in research and development ,production and sales. The factory covers an area of 100 thousands square meters. Mr Fugui zhao is the chairman and general manager of Tianjin Dongda Chemical Group Co., Ltd.